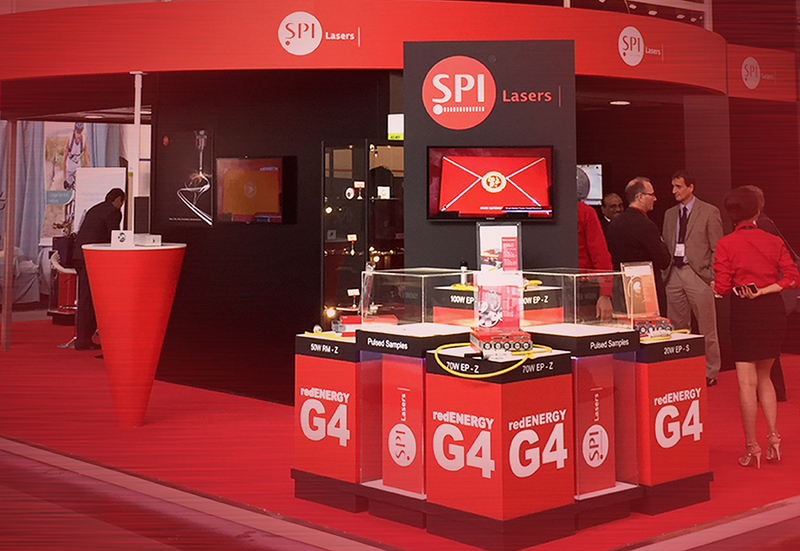 SPI is one of the world’s leading manufacturers of fiber lasers, and one of the few to operate on a truly global basis. 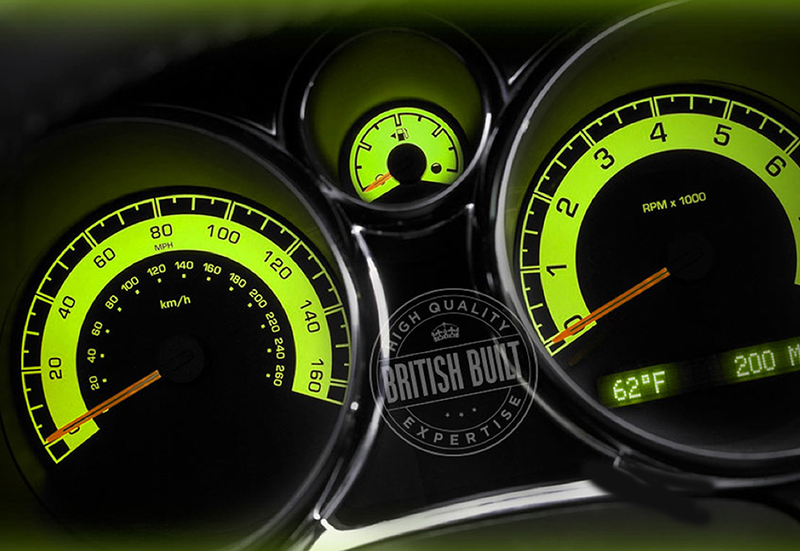 Their mission is to provide their customers with the very best quality products and after sales service. 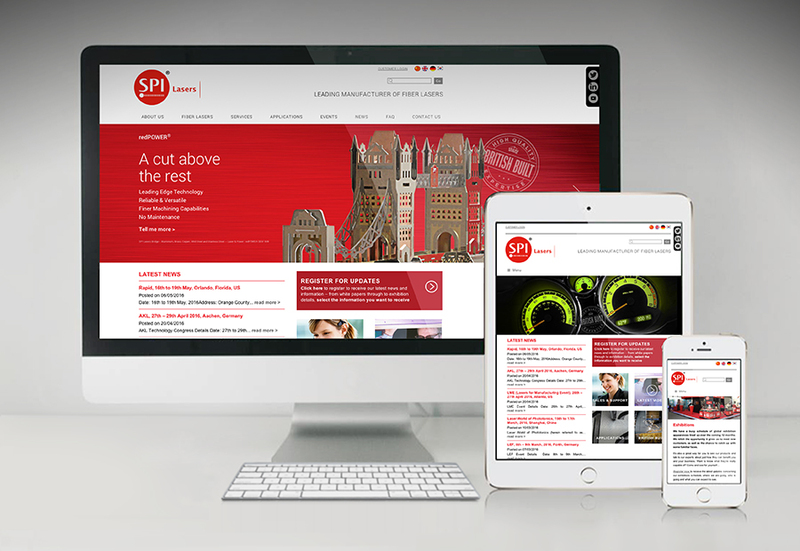 Our mission was to design, develop and implement an aesthetically pleasing, easy to navigate, responsive website. 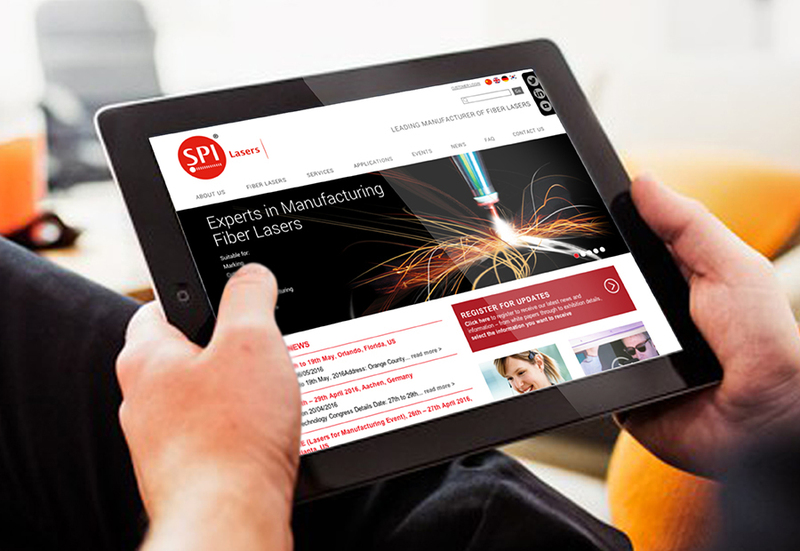 The resulting multi-language, CMS site was one that reinforces SPI’s extensive knowledge and expertise within the manufacturing world. Our work with SPI now extends to the design and print of product and exhibition collateral.